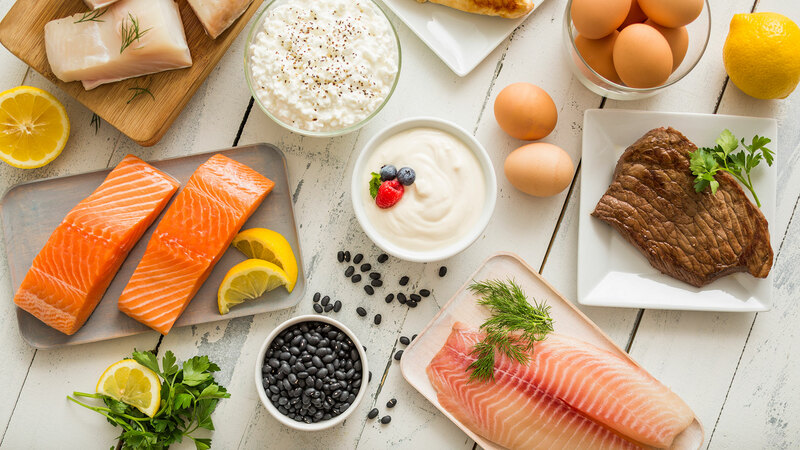 There is plenty of information out there about what to eat during menopause or perimenopause to help with the symptoms, but what about what to eat before it sets in? A new study found that certain food groups might impact the age at which menopause starts. The research, conducted on more than 14,000 British women by the University of Leeds and published in the Journal of Epidemiology and Community Health, showed that eating healthy foods like oily fish and fresh legumes (like peas and green beans) were associated with a later start of menopause. On the other hand, high rates of consumption of refined white pasta and rice was associated with menopause starting earlier. But it’s not just menopause: Previous research has suggested that earlier onset of menopause is associated with lower bone density, osteoporosis and increased risk of cardiovascular diseases. And those with later-onset menopause aren’t in the clear either: It has been associated with a higher risk for breast, ovarian and endometrial cancers. “There are a number of causes that have been considered for the relationship between age and start of menopause, such as genetic factors or behavioural and environmental exposures. But there are fewer studies that look at the impact of diet,” Yashvee Dunneram, a postdoctoral researcher at the School of Food Science and Nutrition at the University of Leeds and lead author of the study, said in a statement. This is the first study to examine the links between individual nutrients and a wide variety of food groups and age at natural menopause in a large cohort of British women, Dunneram added, noting that further studies are needed to improve understanding on how this may impact health and well-being.